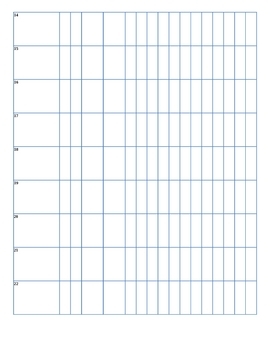 Fill out this blank class list form with your students' names. Each spot for a student's name is numbered. 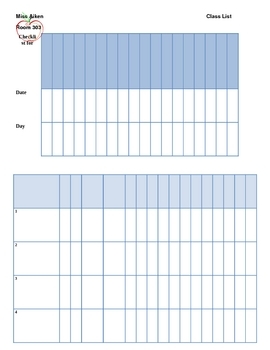 I use this form for my grade book and as a checklist. Classy apple clipart.